Esto-Atlantis Concert: A Centennial Celebration of Independence in a Singing Nation presents the rich heritage and inheritance of Estonian choral music at one of the most respectful music venues in the world - Lincoln Center for the Performing Arts. 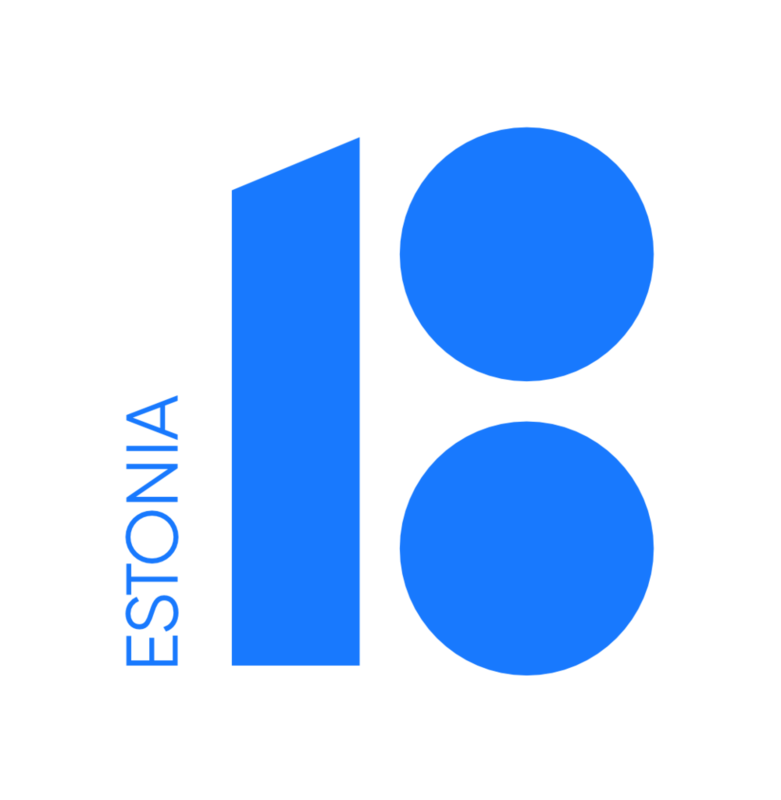 Come celebrate "once-in-your-lifetime" Estonia´s 100th anniversary in New York City! Performance art show celebrating the works of an Estonian-born American architect Louis Kahn. Performers: Diina Tamm (movement), Valev Laube (sounds), Evan Basta (sounds), David Rothenberg (words), Jaanika Peerna (drawing).